He runs a business repairing Apple products (independent, not authorised Apple). From memory I think he uses a piece of paid software which has them. He mentions it in one of his videos. I don't know where that company gets them. But Apple actively prevent spares being bought by end users. For example you can't buy OEM batteries or screens so he has to rely on non-OEM products. Apple recently managed to get US Customs to confiscate a shipment of batteries on the grounds that they were counterfeit. But the batteries were apparently clearly marked as non Apple products so not counterfeit at all. This is just one example. 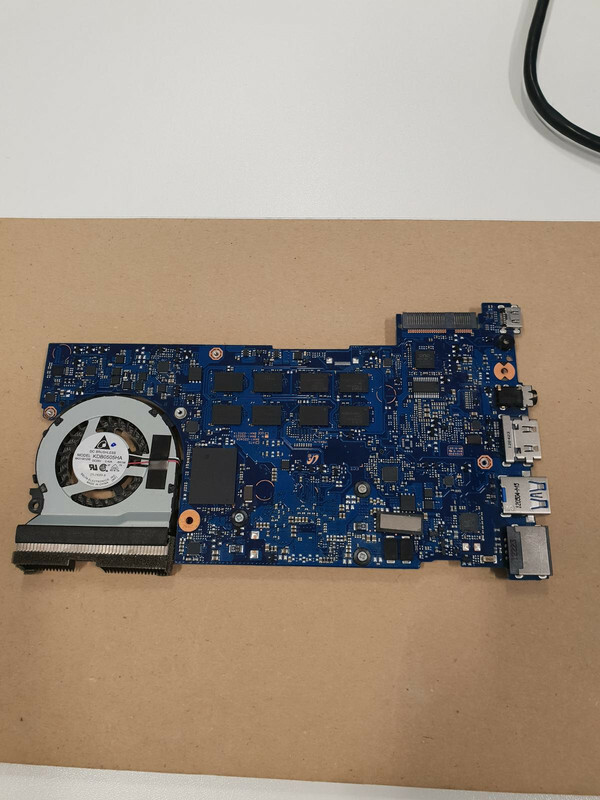 In fact he also has a video on how he can source compatible non-OEM spares; when Apple design a new device they go to several manufacturers for parts and ask them to design and build some samples. Apple then choose one of the companies to supply them. But the other companies who also designed prototypes are now stuck with the cost of developing them and losing the contract. So to recoup their costs they still produce them but remove all Apple branding and hope to sell them to companies such as his. His comments about the quality of Apple products and their restrictive practices to prevent users being able to repair their own devices, in the hope that they will buy a new phone/Macbook, have been quite an eye opener. I'm not sure I want to buy another product from them now. His apple rants can be absolutely epic I think for me it was pretty much just confirmation on what I already know. I love the way he proper goes to town on them but is also straight up about the fact that his business is built around their shady practices and that he is not willing to pay to be authorised. I would love to see some pics of your set up for trying to fix this. I'm imagining a desk with clamps and a big magnifying glass on a bendy neck, micro-sized tweezers and a soldering iron so fine it could give an ant an enema. That sounds very much like my attempts at repairing boards! Your not that far wrong, I have a magnifying glass with clamps and lights, hot air station, my irodo solderpro, volt meter, tweezers, kaptop polimide tape, track tape, IPA, flux etc etc. I shall set it all up on my little portable workstation and get some pics when it is all here but will also grab a few images as things arrive. I know you're not fixing retro items, but GadgetUK164 might be worth watching for some tips. You've peaked my interest. I've learnt how to replace larger, contained components (audio jack, usb ports etc.) in phones and tablets through Youtube and the like. However, it never struck me to try and replace the smaller parts. If I find the right broken device and the components aren't too expensive, I'll be sure to take it on a fun project. Also just realised you said stereo microscope.. Googled that and nope, going to be using the assets of god for this one. Total Spend on equipment: £74.06. 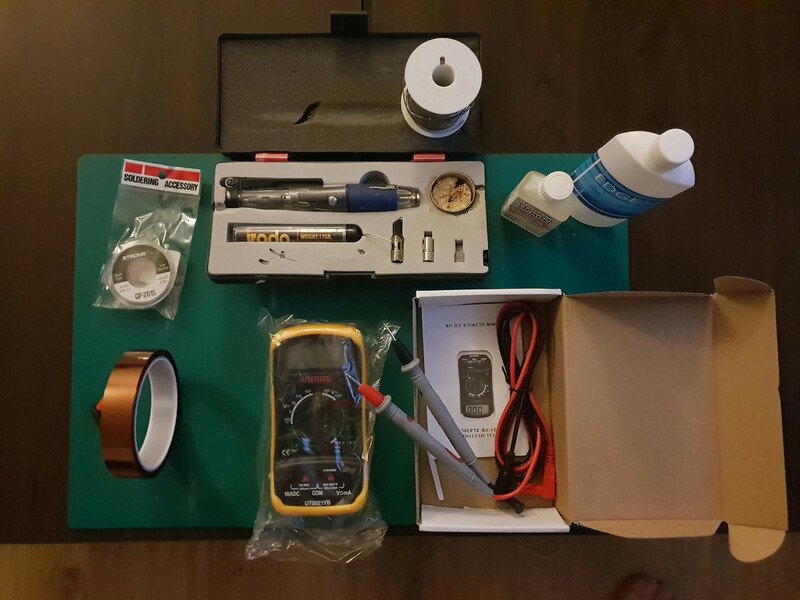 Things like my old soldering iron that i've had for years and pcb repair tape etc I haven't included. I regular do down to and including SSOP and SMD 3216 metric (sometimes smaller) without any magnifying - dunno how much longer as I'm getting upto the age where the human eye's power of accommodation starts to diminish but no problems so far. (The trick for DIY stuff is some good tweezers and a dab of non-conductive, non-corrosive glue). You won't get far trying to do BGA and similar using a regular soldering iron in most cases - needs hot air or infrared. How dead is it? What does it do? I want some stuff to work on but wouldn't want any money to change hands. I would even pay postage and send it back if we succeed/fail. Sharing all the fun in here of course If you were up for that and @Maccy and the other lads say it's ok I would love to have a go. I screwed fixing phones and motherboards years ago just not worth the hassle unless its your hobby. I found over the years it was hit and miss so just gave up in the end. Your phone screwed buy a new one, you motherboard screwed buy a new one. 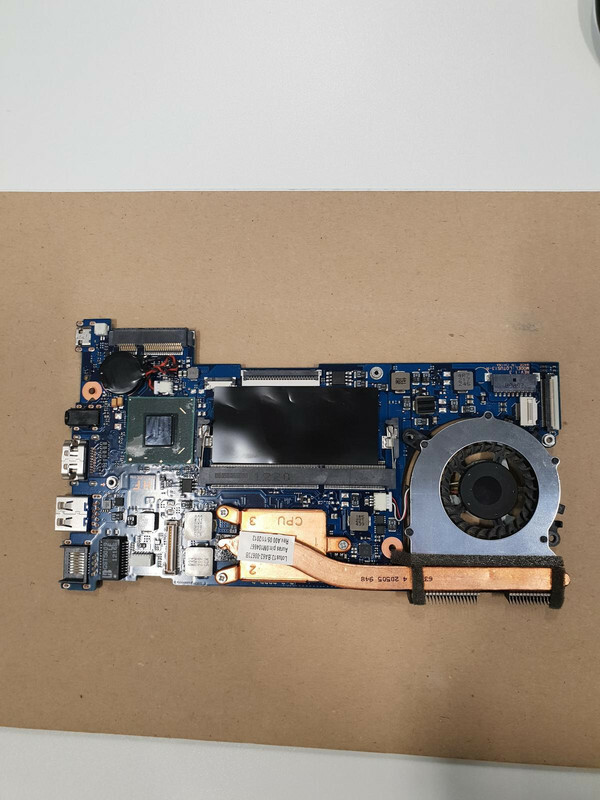 Bloody using a hair dryer to open a phone, motherboards don't go there done reflows in the oven, done it with graphics card. Its just not worth it. This is literally just a bit of fun and to learn something new. Plus a 128gb iPhone 7 is still worth a few quid so rather than pay somebody £130 to fix it, I can spend less than that on stuff and learn something new in the process. I'm not bothered if it breaks, it's one of a fleet of 20 odd phones so that's really not what it's about. It's more about, can a bloke go out and spend £80 odd quid to do something that a professional outfit will charge more than £100 for. I've taken apart so much over the years that something like removing a screen on a phone generally goes decently and isn't much of a problem. Half the problem here is exactly as your saying, your using the wrong tools for the job Although it can work, you don't use an oven to fix a gpu. It's the same thing when fixing cars, jobs are easy with the right tools and knowledge, without those things it's an insurmountable task. I have no idea about electronics, but I’m glad that a beer is an essential part of your work bench!